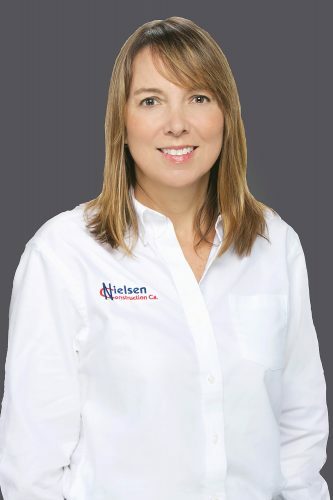 Loren Kagan - Nielsen Construction California, Inc.
Loren’s early project management experience came from working with SANDAG and the City of Mammoth Lakes Planning Department. She then moved onto receive her Masters of Science degree from Cal Poly San Luis Obispo and worked as a Project Manager for the largest lift gate company in North America. Soon thereafter they moved her out of projects and into upper management. It was during this time in 2002 that she undertook several remodels on the side and realized she loved all aspects of construction Project Management. She has since received her Project Management certificate from San Diego State University and completed a variety of construction projects. The latest being the construction of a 20-barrel brewery prior to joining the Nielsen team in 2016.